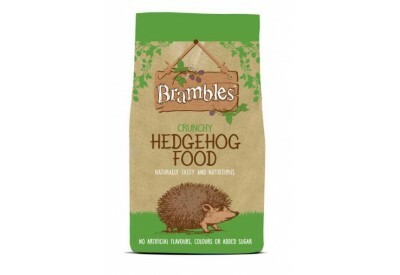 Brambles Crunchy Hedgehog Food is naturally tasty and nutritious. 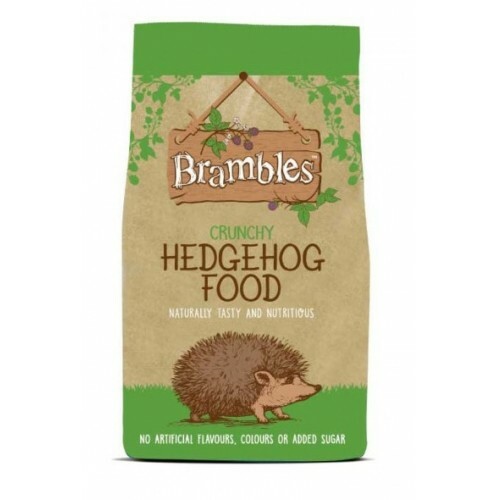 Brambles Crunchy Hedgehog Food has no artificial flavours, colours or added sugar. Brambles Crunchy Hedgehog Food is a complementary food specially formulated to give the right balance of nutrients, vitamins and minerals for wild hedgehogs and, due to its cruncy texture, is also great for dental health. Also suitable for badges and foxes.